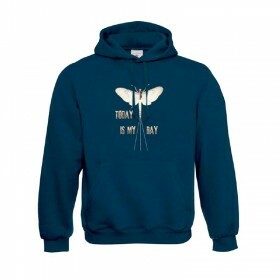 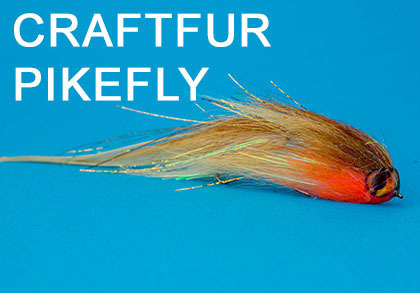 On these pages you will find a great selection of flies by committed and gifted fly tyers. 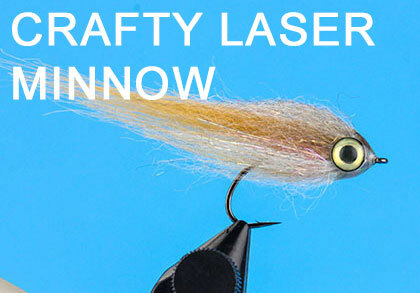 The tyers has kindly allowed us to publish and share their creative and undoubtedly catchy patterns. 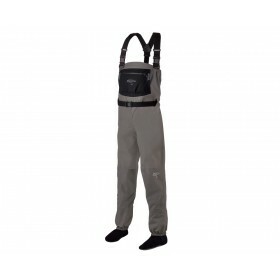 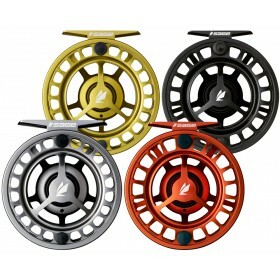 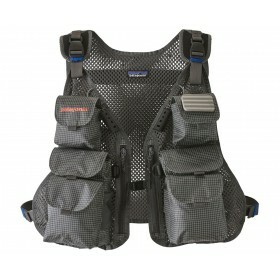 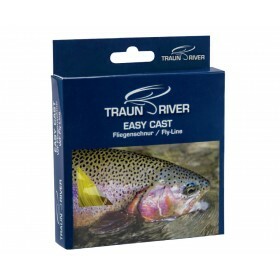 and fly fishing situations. 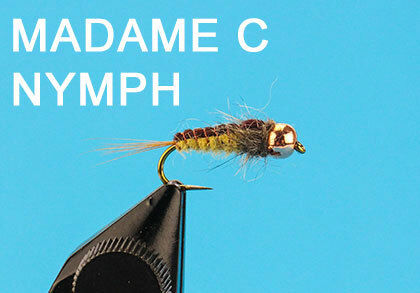 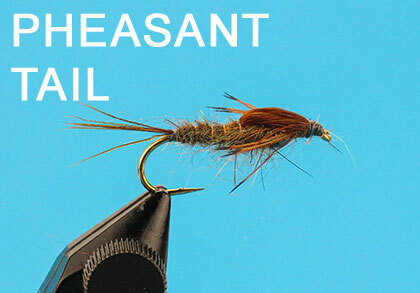 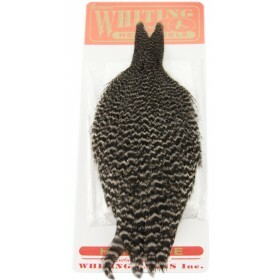 I am very pleased to show this full site only for fly tying! 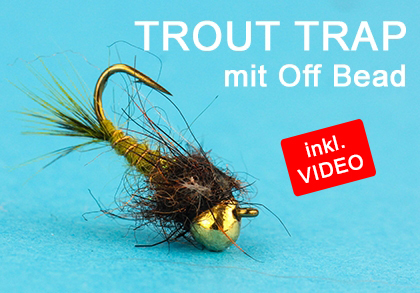 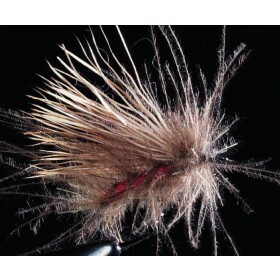 The patterns shown are an excerpt from the first "Bavarian Fly Tying Open". 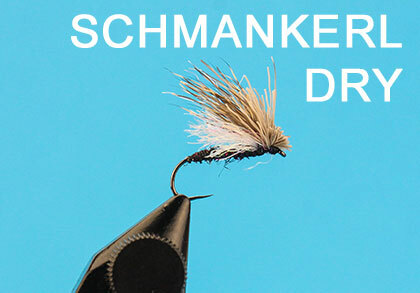 Of course, the winning flies are also there. 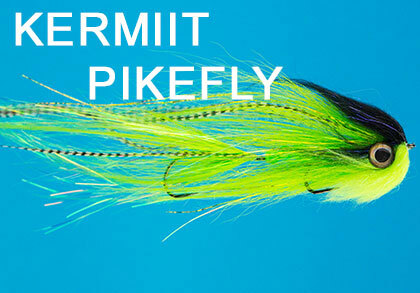 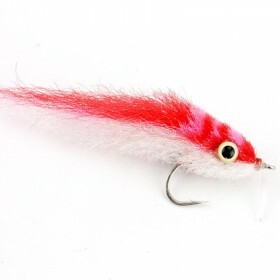 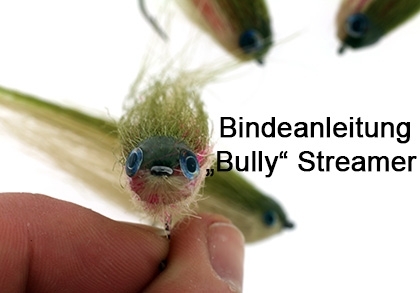 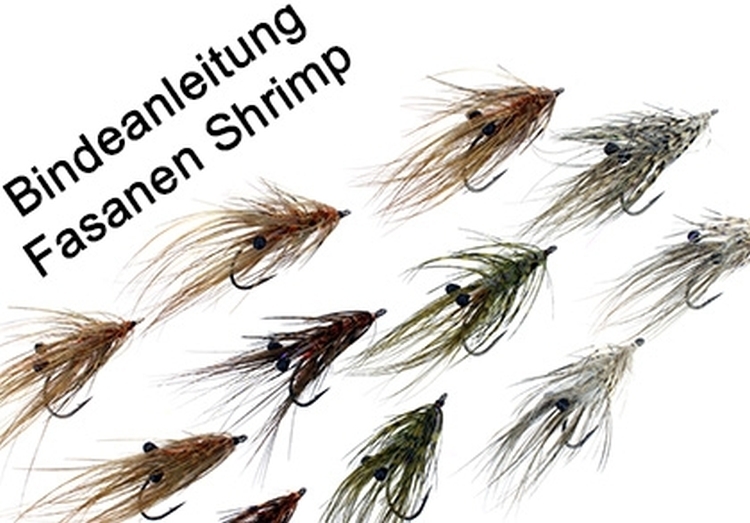 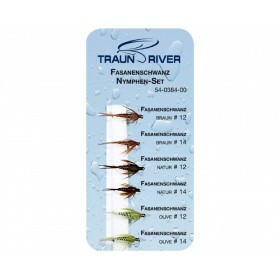 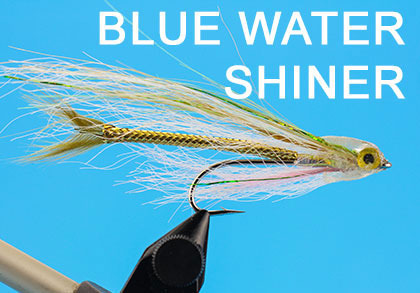 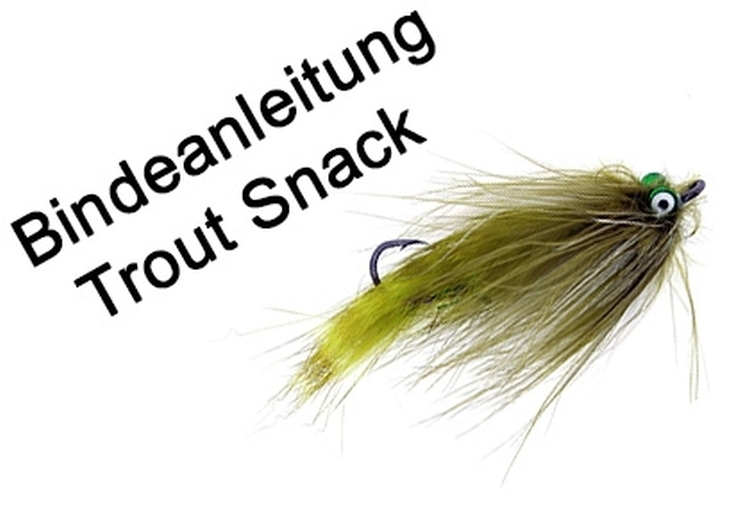 I wish you a lot of fun tying these flies and cathing fish on them!